New videos featuring VESS and indie artist Matt Padgett were recently released. The videos were produced by Michael Finster and engineered by Eddie Snuggs and are now available on YouTube. Performing cameos on each other’s originals, Matt performed on VESS’ song ‘Road Less Traveled’ and VESS on Matt’s song ‘The Other Side’..
Matt Padgett currently has an EP that can be heard by clicking here. “Performing with Matt was a real joy and I’m always honored to work with Michael Finster and Eddie Snuggs any chance I get. Both of these songs are so personal that it felt like we were singing to diary entries that we not meant to be shared. I’m a pretty private guy and tend to have a hard time opening up to just anyone. Only those really close to me tend to know what i’m really thinking most of the time. 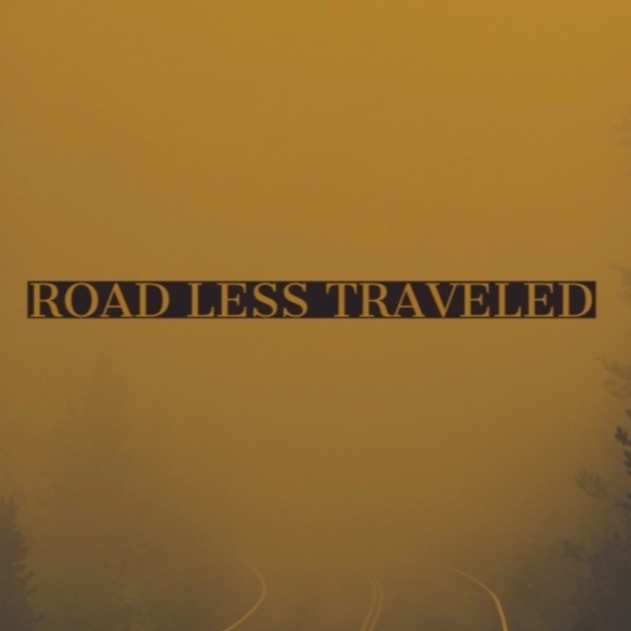 ‘Road Less Traveled’ is like a letter to myself and anyone else who has felt somewhat isolated and discouraged on their path of pursuing a goal or dream. Then to sing on Matt’s “The Other Side” was almost like trying to add something to a private monologue. So I just did whatever was asked of me, but somewhere along the way I could really feel the song as if I had wrote it myself and I really connected to it and the content. When you know someone living out self destructive tendencies it’s so hard to formulate the words to say. The Other Side really encapsulates that sentiment and its just so beautifully presented.